H.P. 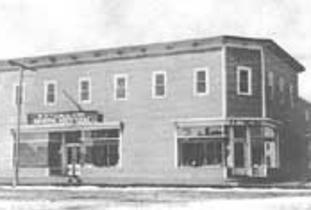 Tergesen & Sons Store is the oldest operating store in Manitoba, managed by the fourth generation Tergesen. The pressed tin exterior and interior plus the hardwood floors depict the era of its construction - 1898.